If your body is craving something healthy and tasty, but there is no room for cooking in your overcrowded schedule, it is time to give meal delivery services a shot. 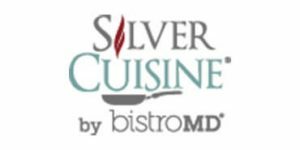 Check out our Silver Cuisine By BistroMD VS Magic Kitchen comparison and find out which one to trust with taking care of your diet. Enjoy amazing meals, hassle-free!